Interested in exploring a local park or refuge? 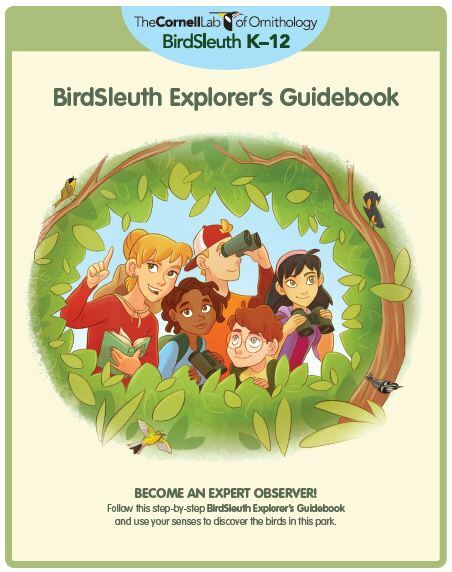 The BirdSleuth Explorer's Guidebook will help guide your students through habitat observation, bird identification, and citizen science. We hope you enjoy this fun and engaging guidebook!